Reading on my Kindle (ok, Kindle for iPad, really) on the commute train this morning I tapped a word and was instantly delivered the definition. For that instant need, in that in setting, that was perfect. 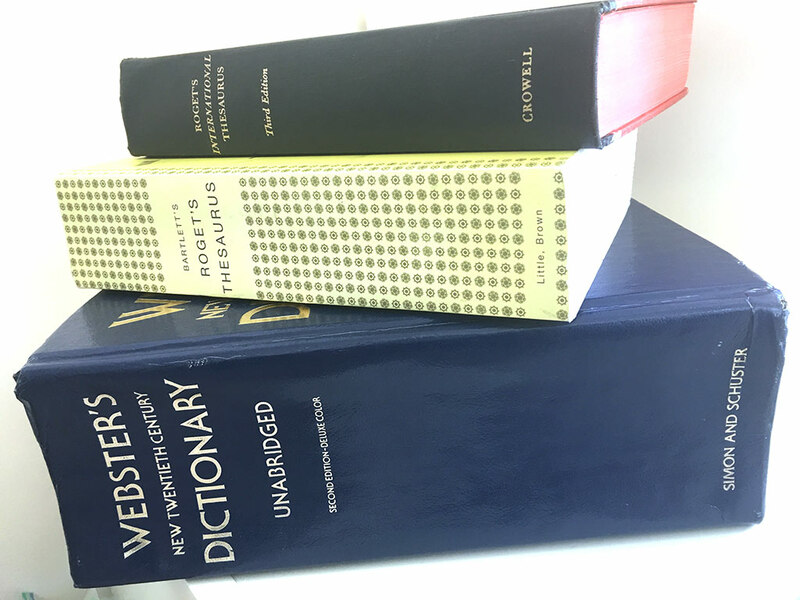 A dictionary – especially a separate app dictionary, couldn’t have served me better. On one hand I think the seeing of the words that surround the word you’re looking for, the free exploration of words with similar prefixes makes the physical dictionary a wonderful thing. I remember long afternoon’s as a teenager with my friend Jim trying to stump one another as we traded back and forth with a dictionary, and think that game served me well. But, what I wonder about, is as with all things interactive, is the context question. Context, and the nut that hasn’t been cracked: form factor. The 2D screen is pretty good for reading, yet very linear for exploration. Why hypertext made free form exploration of relationships seems like the ultimate place for branching and exploring a conceptual matrix like a dictionary, I think there must be a form factor more optimal than a 2D screen. Like, the very physical nature of a slide ruler made relationships obvious to the budding math wizard , what electronic gizmo could make word relationships come to life. Well, it’s my stop, gotta run!